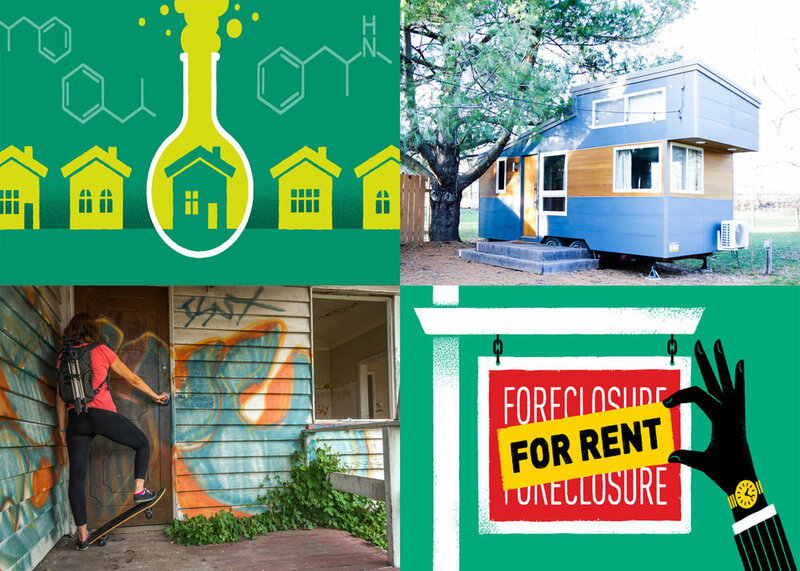 Seven articles examining housing in the United States—how we can buy it, rent it, afford it, transform it, and admire it. Is This What Feudalism Looks Like in 2017? From Mississippi to Russia, five structures so beautiful and strange they stopped travelers in their tracks. Buying a home after the Great Recession still isn't easy, but it is getting better—even for the self-employed.